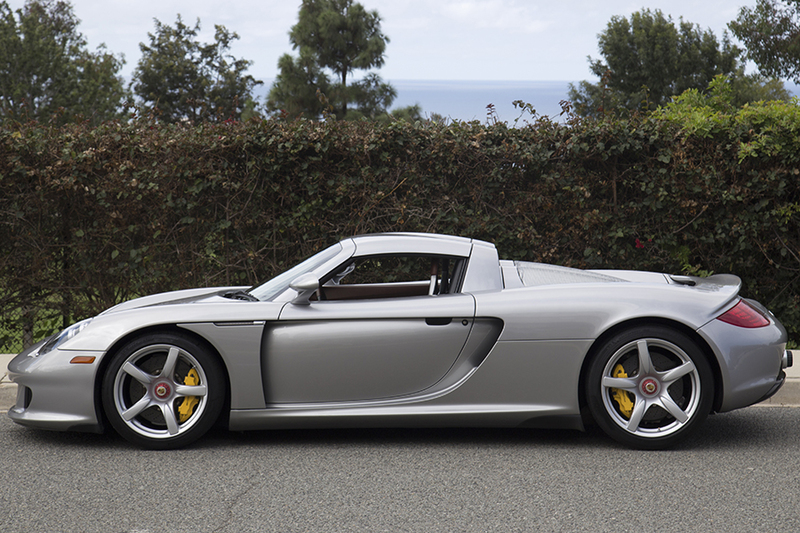 2005 Porsche Carrera GT - Grand Prix Classics - La Jolla, Calif. 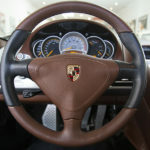 Selling new at Stevens Creek Porsche in Santa Clara, California on February 25, 2005, the window sticker shows GT Silver Metallic with Ascot Brown Leather seats and Ascot Brown luggage. 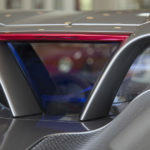 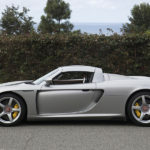 Routine service was performed at Stevens Creek Porsche, Carlsen Porsche (Redwood City, Calif.), Porsche of San Diego and Hoehn Motors (Carlsbad, Calif.). 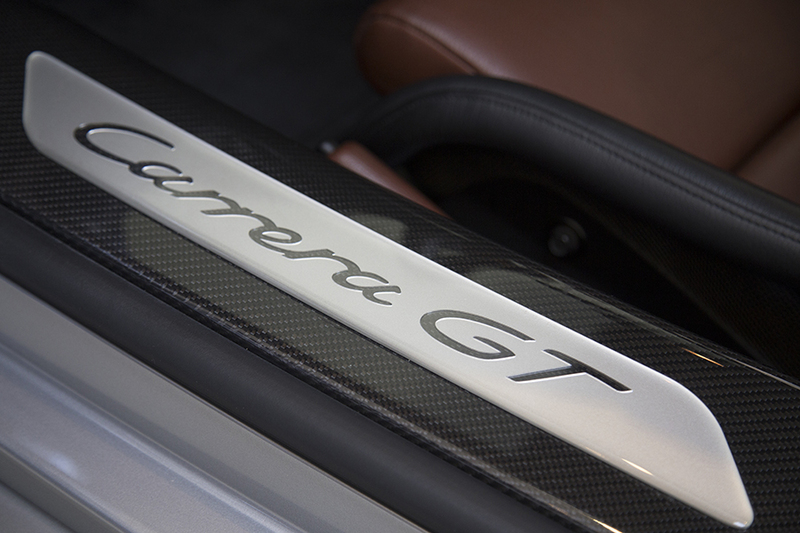 Ownership is well documented through various records. 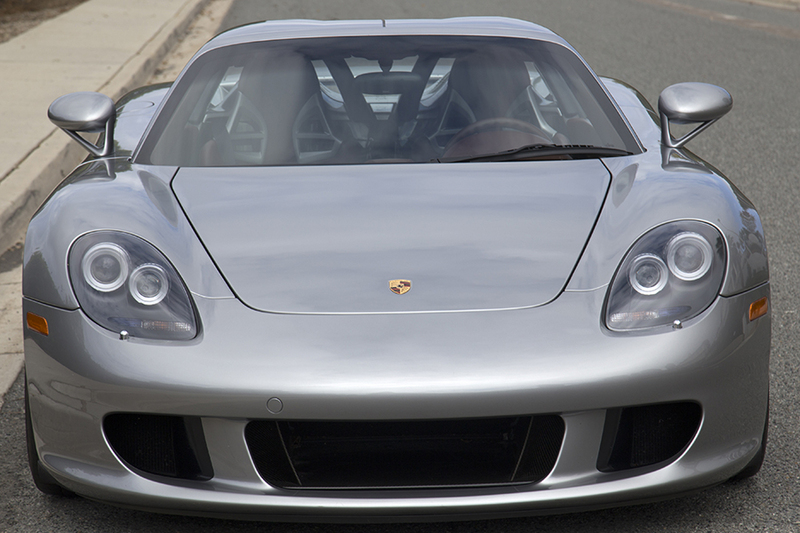 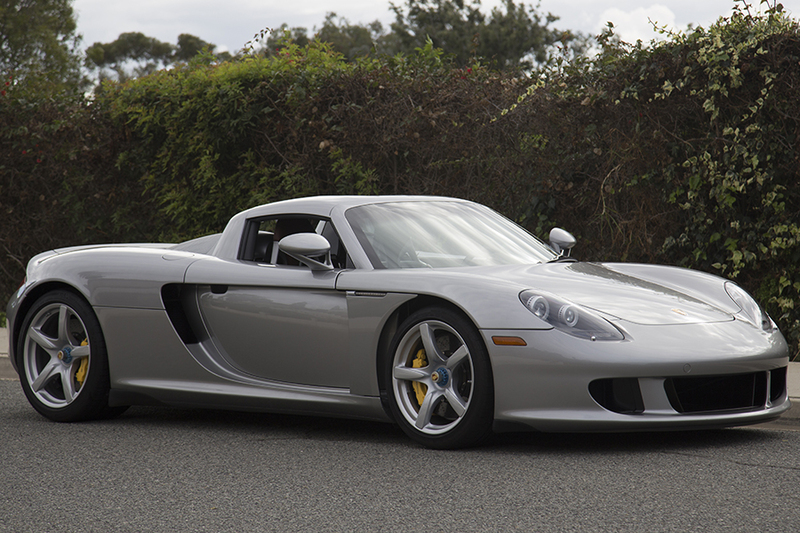 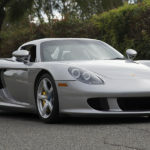 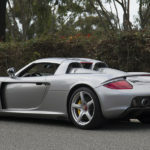 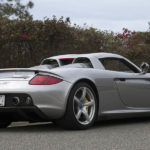 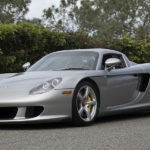 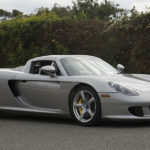 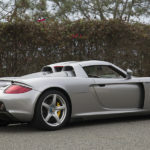 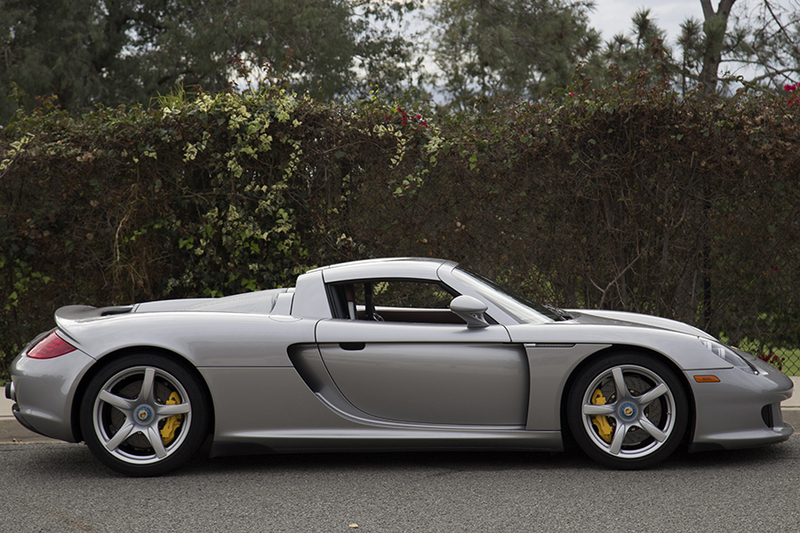 This is a completely original, outstanding example of Porsche’s Carrera GT. 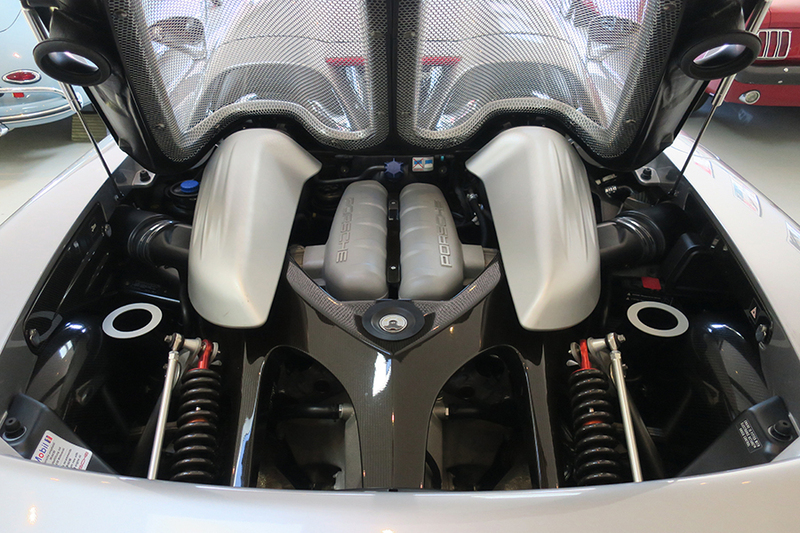 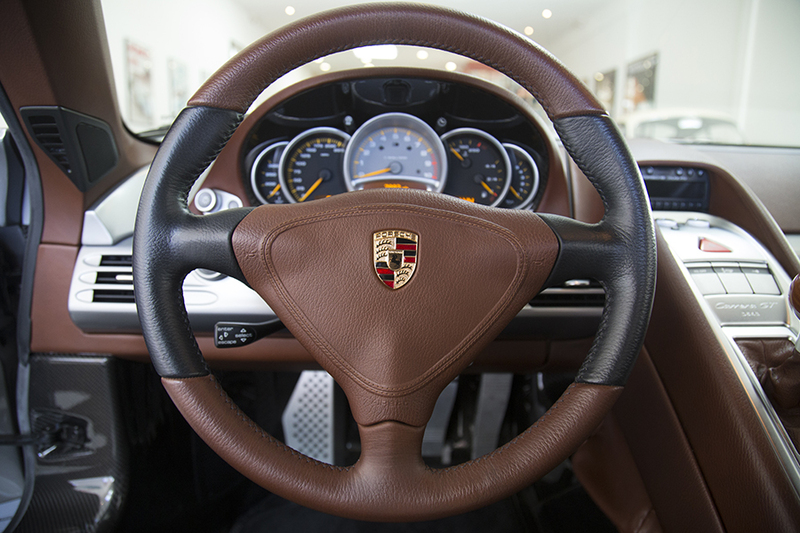 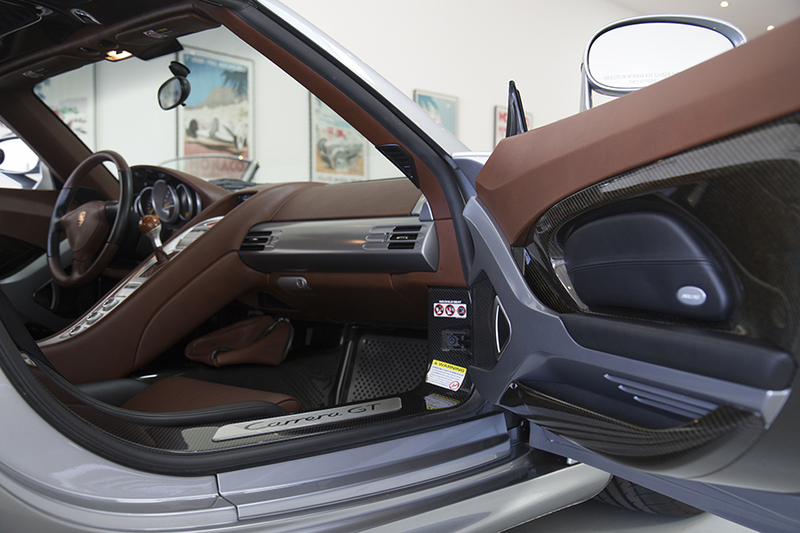 It has been well cared for and always serviced by authorized Porsche dealers. 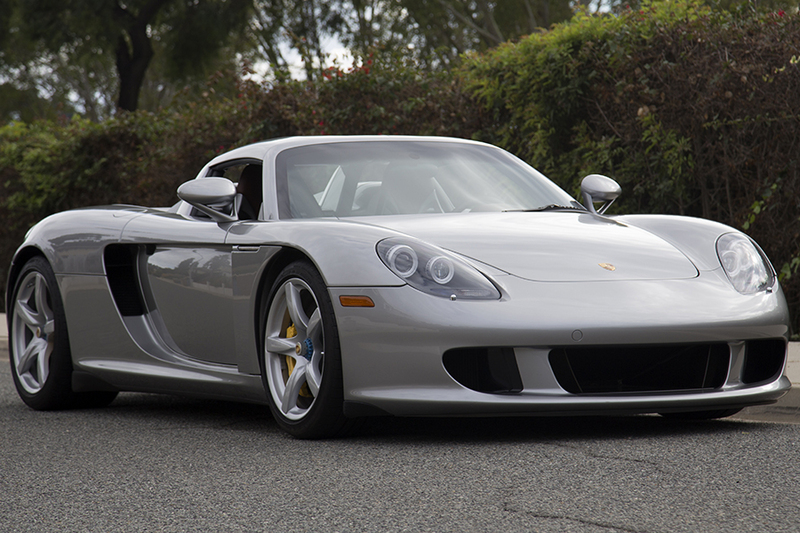 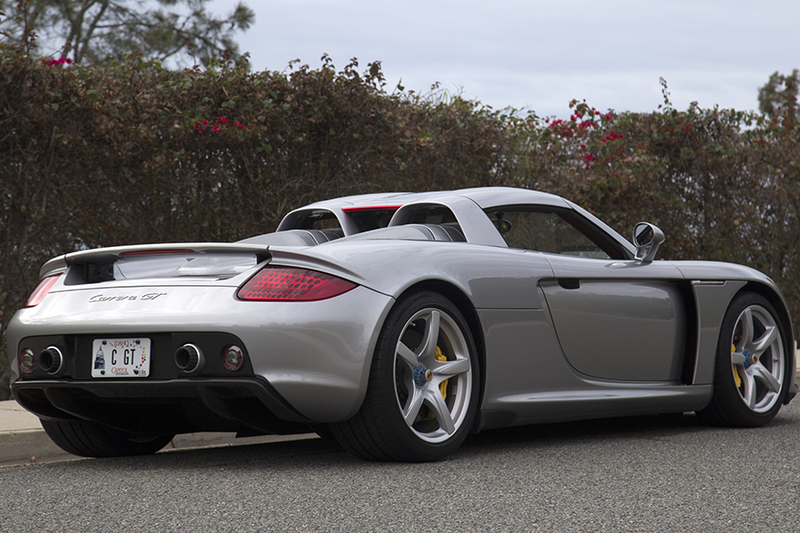 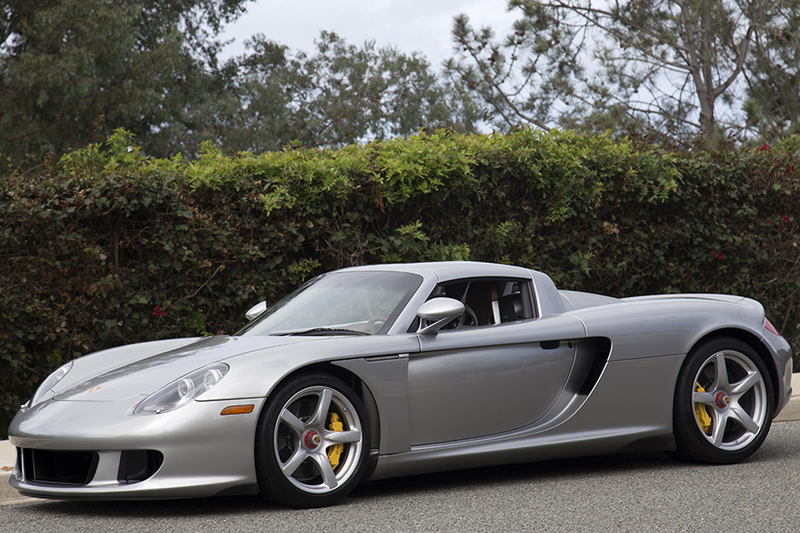 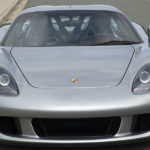 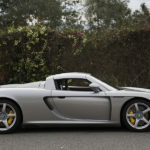 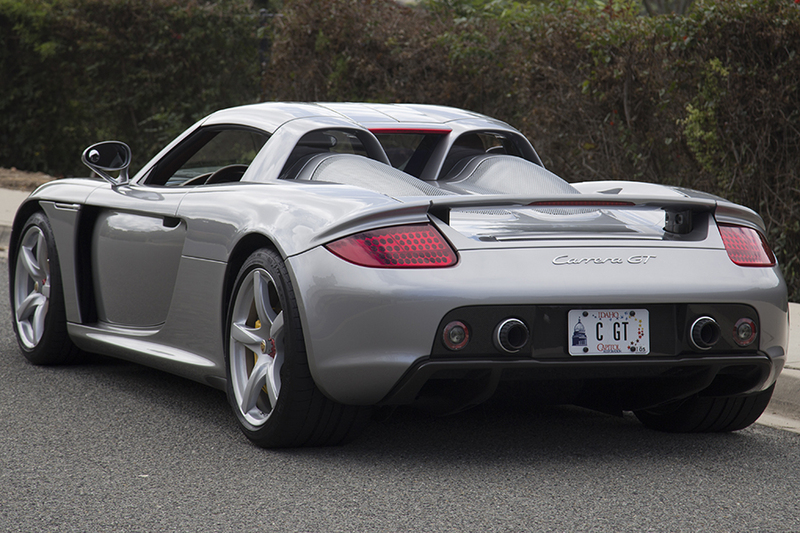 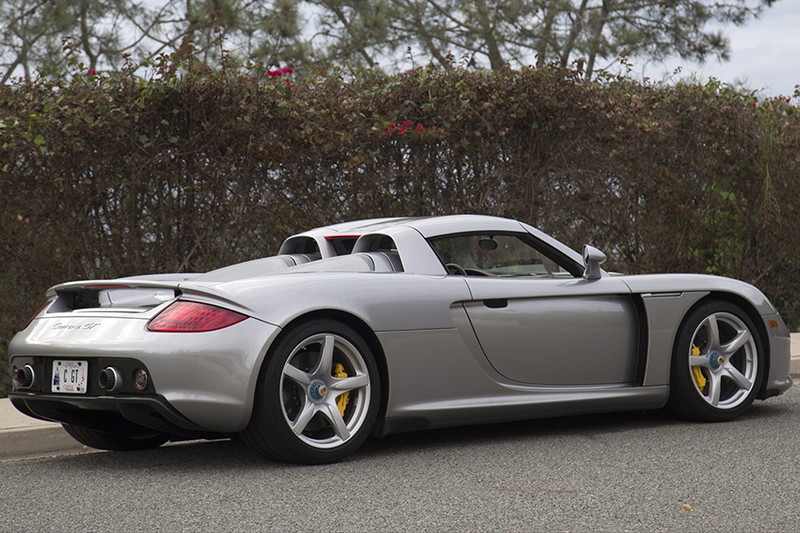 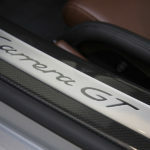 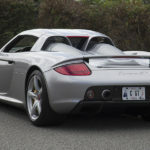 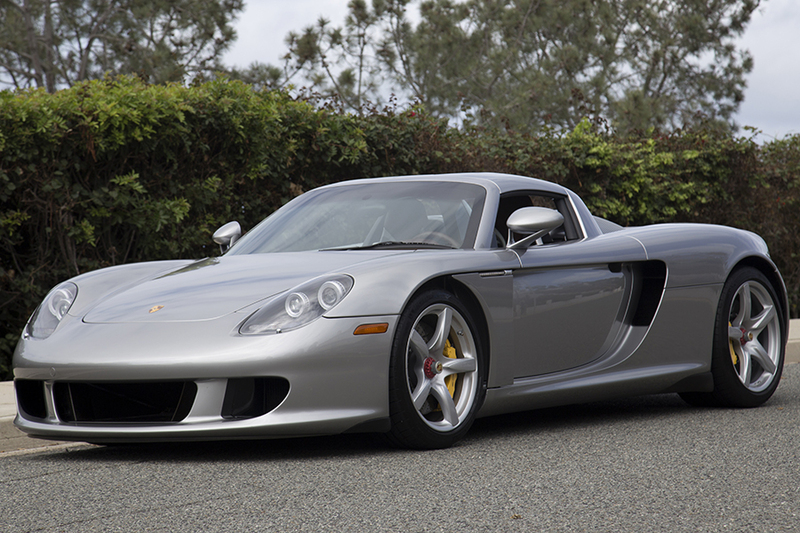 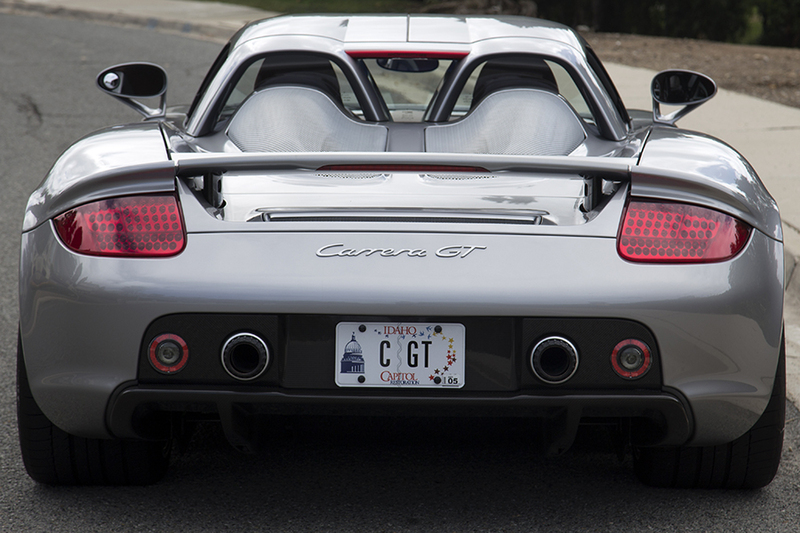 Only 1270 of the Carrera GT were produced with just 644 coming to the United States. 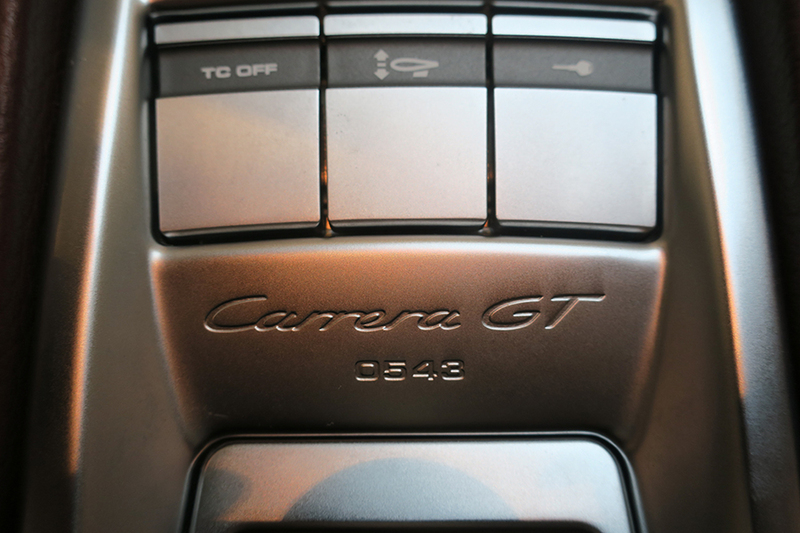 This is number 543. 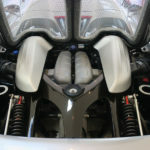 Porsche’s unique mid-engine, 10-cylinder, 5.7 liter 605 HP super car. 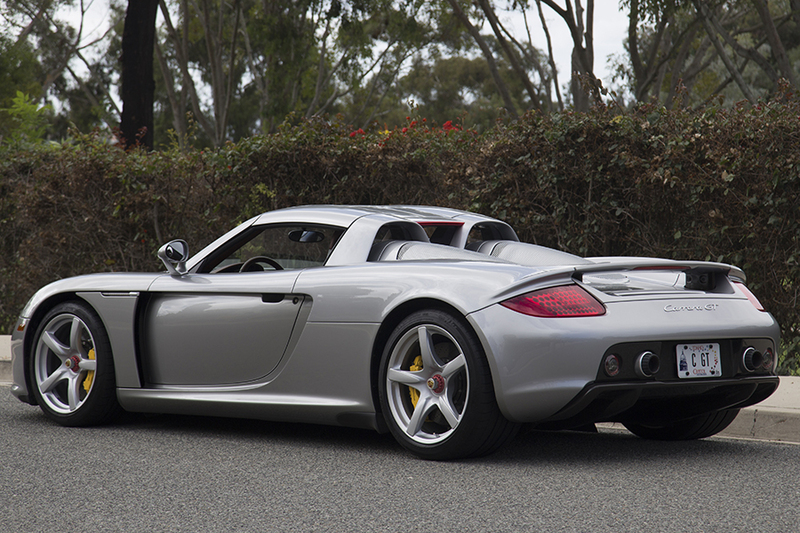 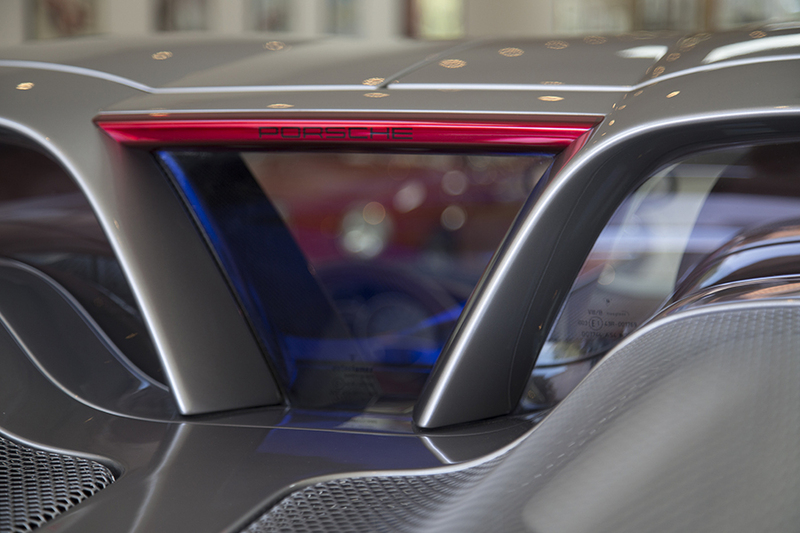 It is an example of Porsche design and engineering excellence – a true collector car. 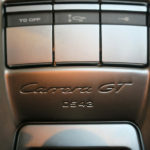 Ascot Brown luggage set, service records, window sticker, Becker radio card and manuals.